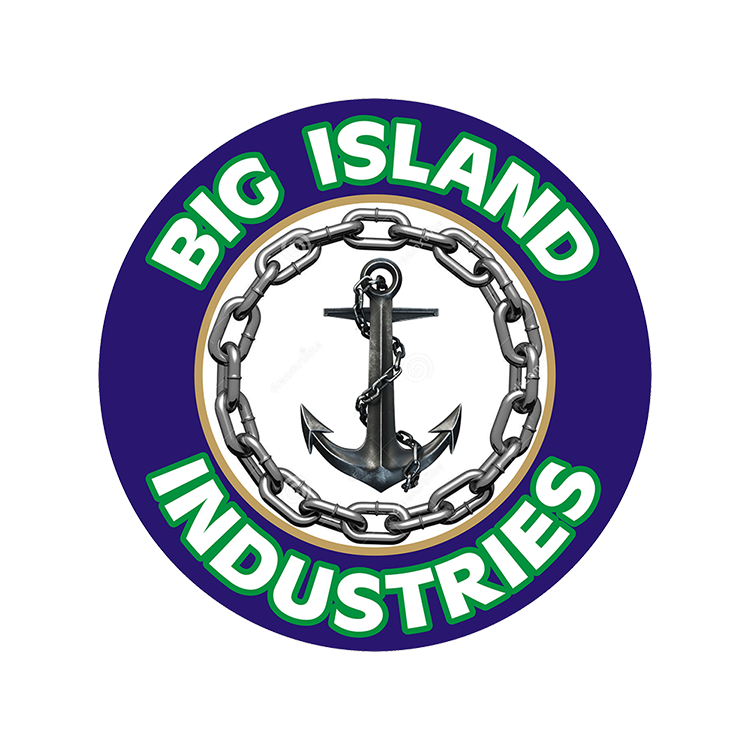 Big Island Industries Ltd is a trucking company serving all of Vancouver Island, as well as the lower mainland. We are available on an hourly or contract basis. Rates can vary from job to job, so please contact us today to get a free quote. Our heavy-spec picker truck is capable of lifting anything up to 28,000 lbs. The smaller one can handle 9000 pound loads. Fully extended, our picker has a reach of 60 feet. We have a 2 hour minimum charge. How Heavy Can Your Truck Pack? 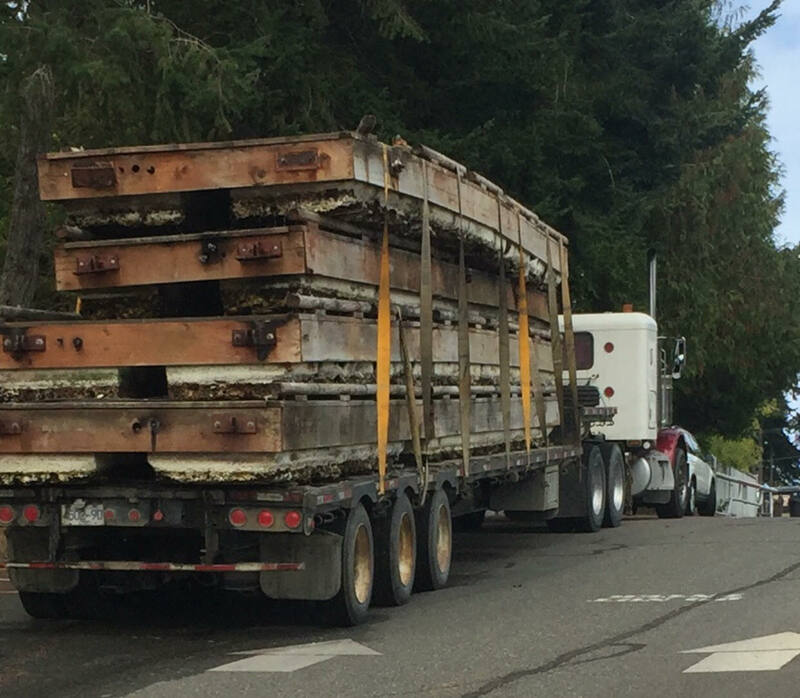 Our trucks are heavy spec to pull any size of load – permitted or unpermitted.